All occasions with Style and Class. Specializing in Wedding and Parties! Bring in your ideas and have them become a reality! Make an appointment to see our many photo albums. 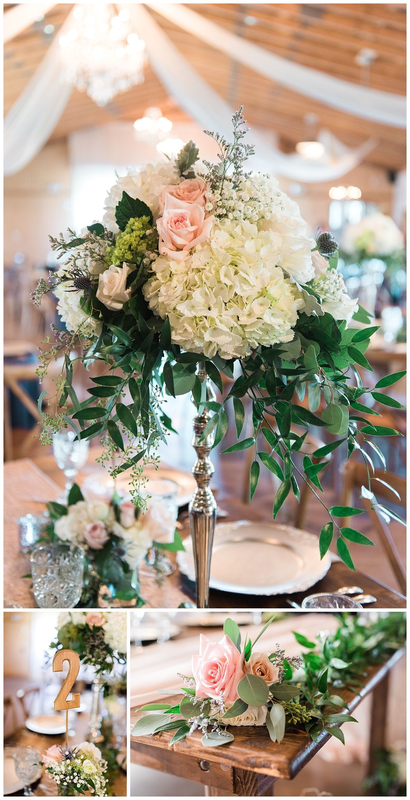 Buds Etc Floral Studio will help you plan your event!